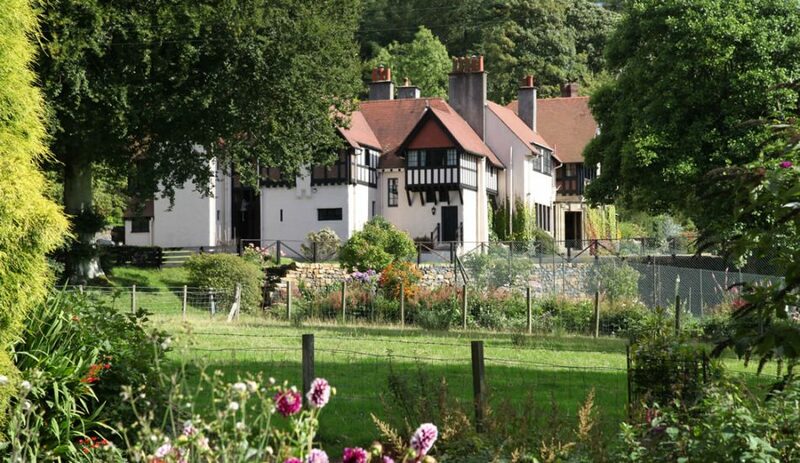 Noddsdale has 3 unique self catering properties. 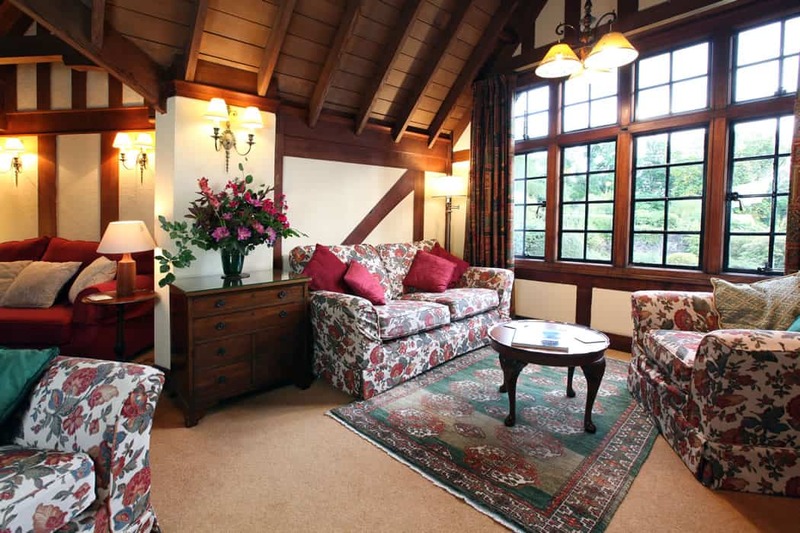 The Bell Loft and East Wing are wings of Noddsdale House set in beautiful grounds and Willow Cottage is semi-detached in an enclosed garden. 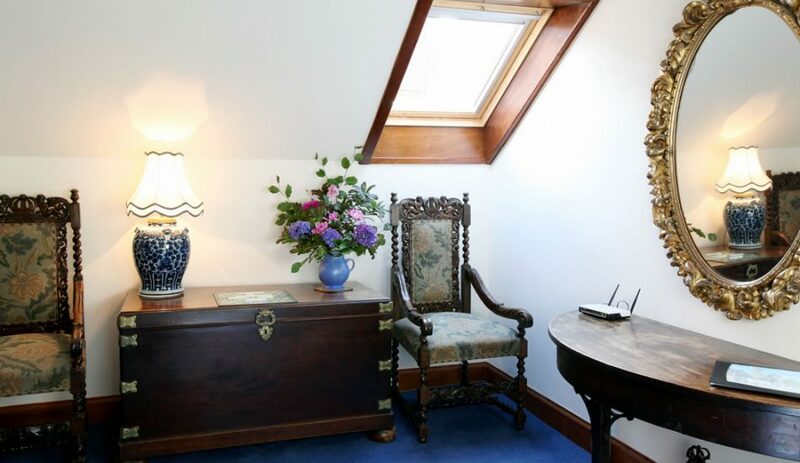 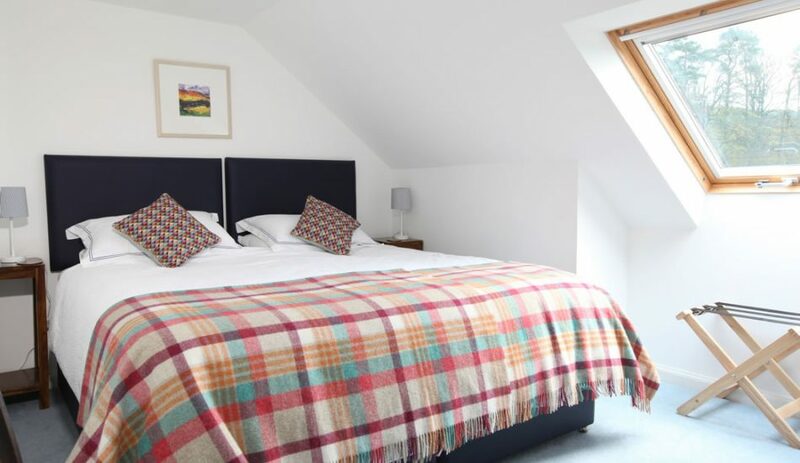 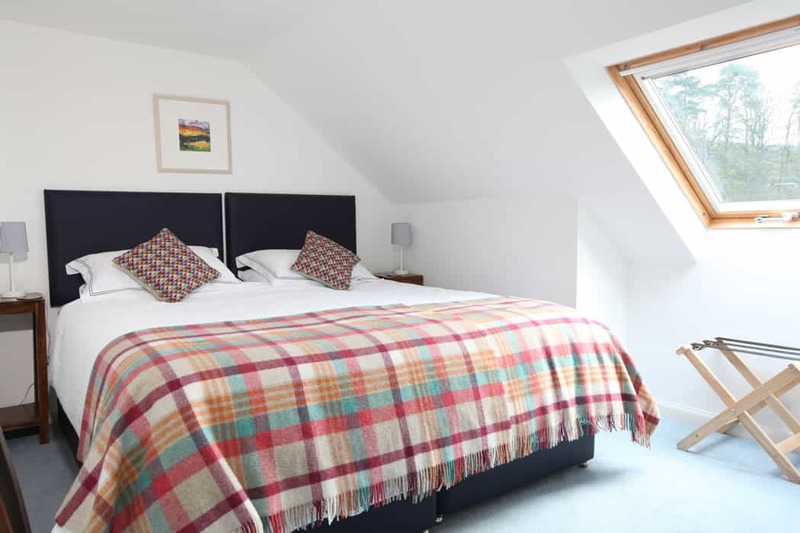 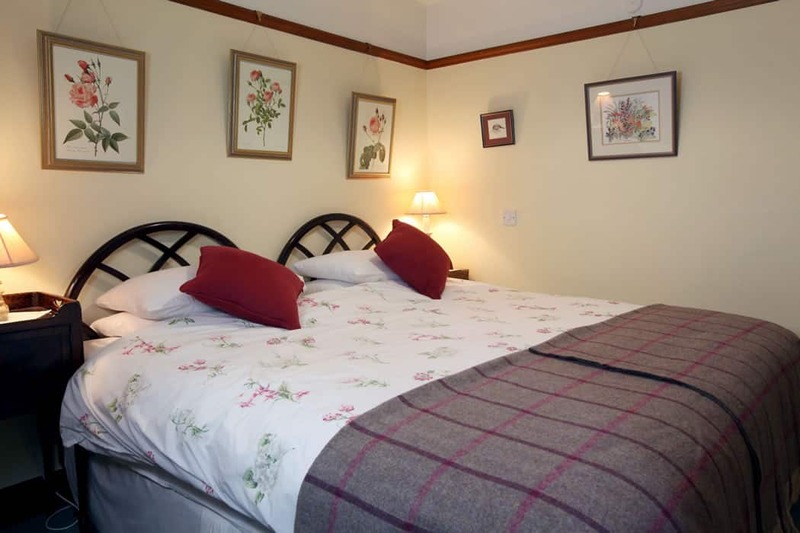 Sleeping a maximum of 5, in either singles or super king beds as well as a single sofa bed, the Bell Loft is wonderfully comfortable in a traditional style. 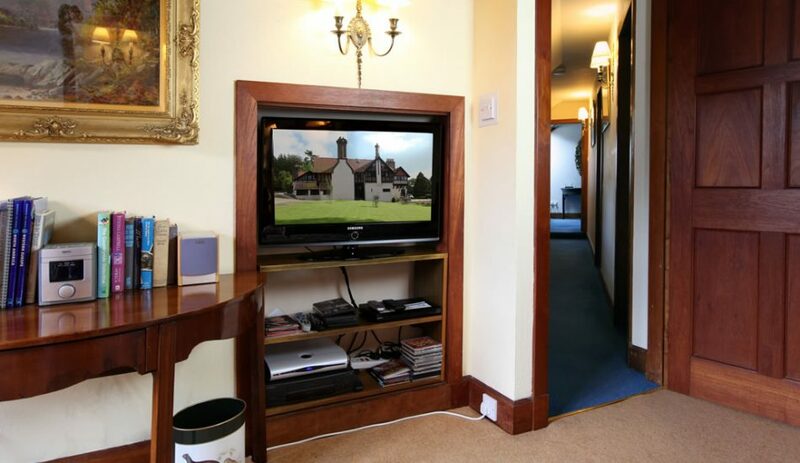 The East Wing has one bedroom with either singles or a super king, but also has a sofa bed and an extra bed in the hall. 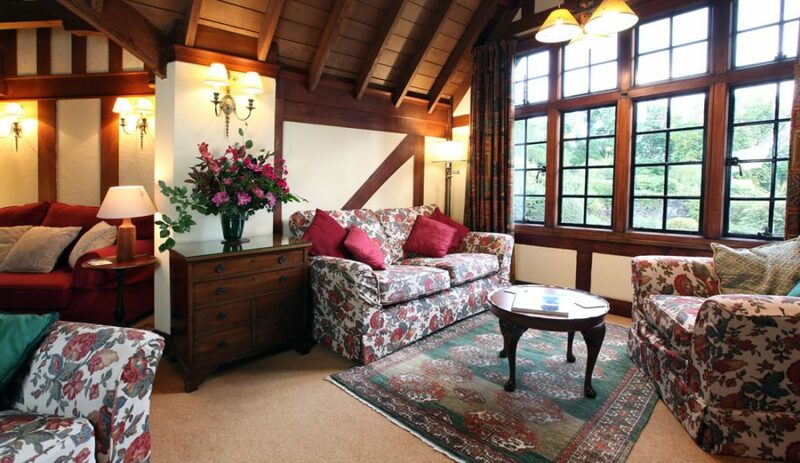 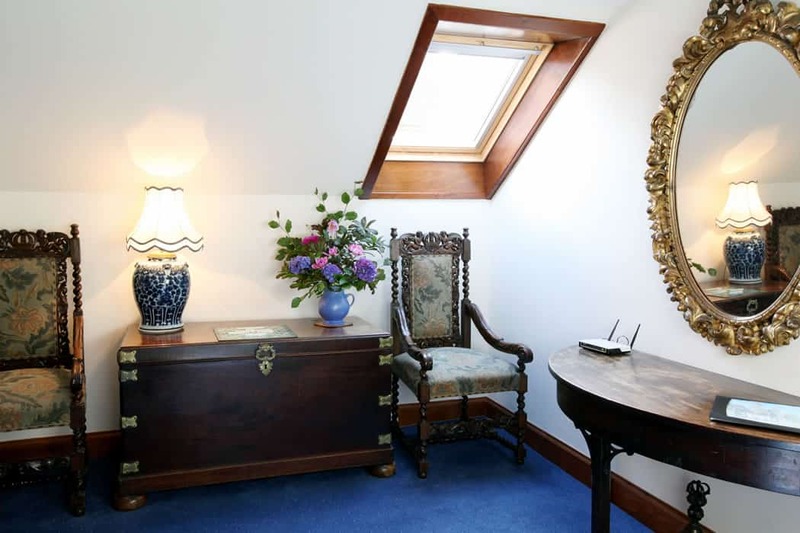 It has a magnificent wooden pitched ceiling in the sitting room. 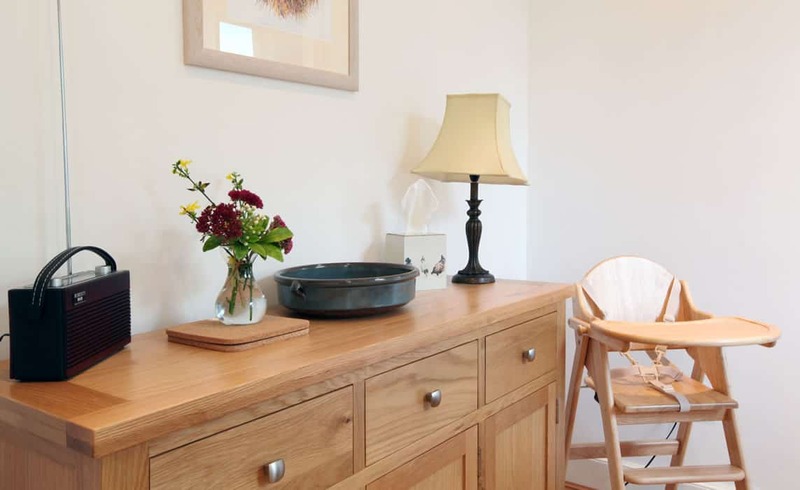 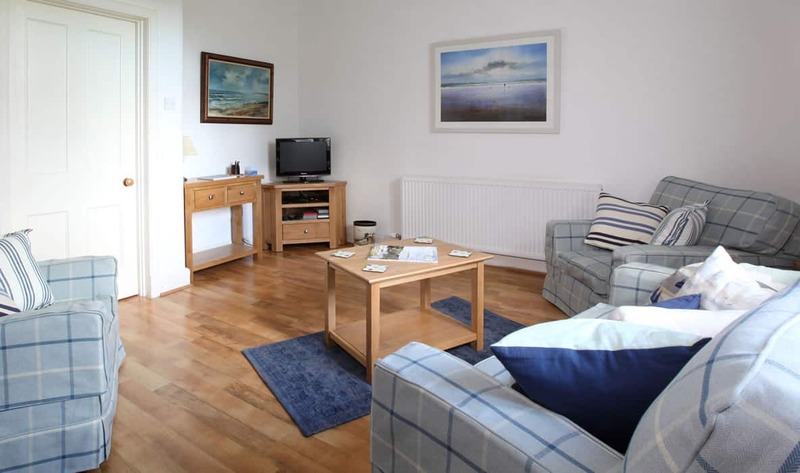 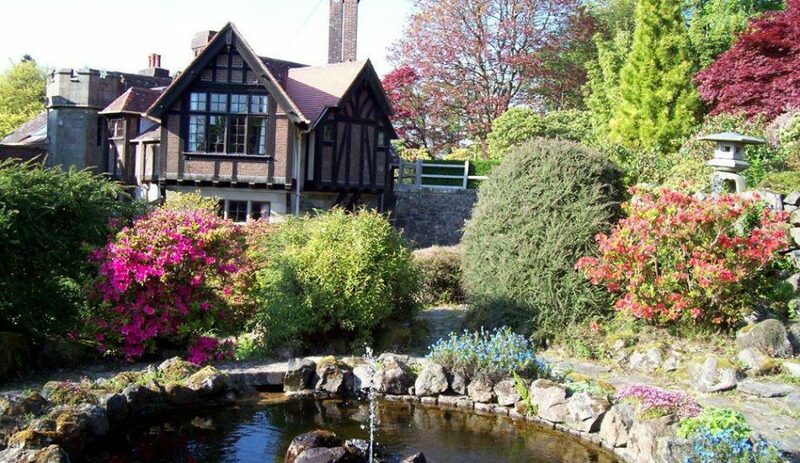 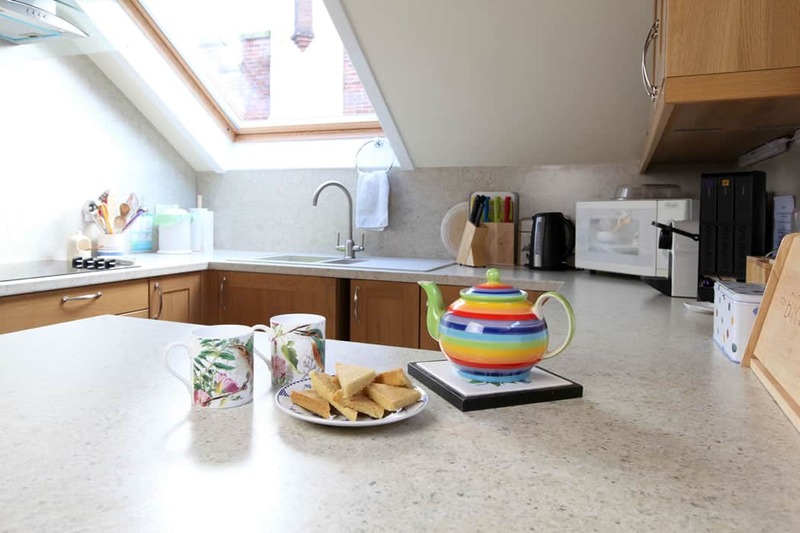 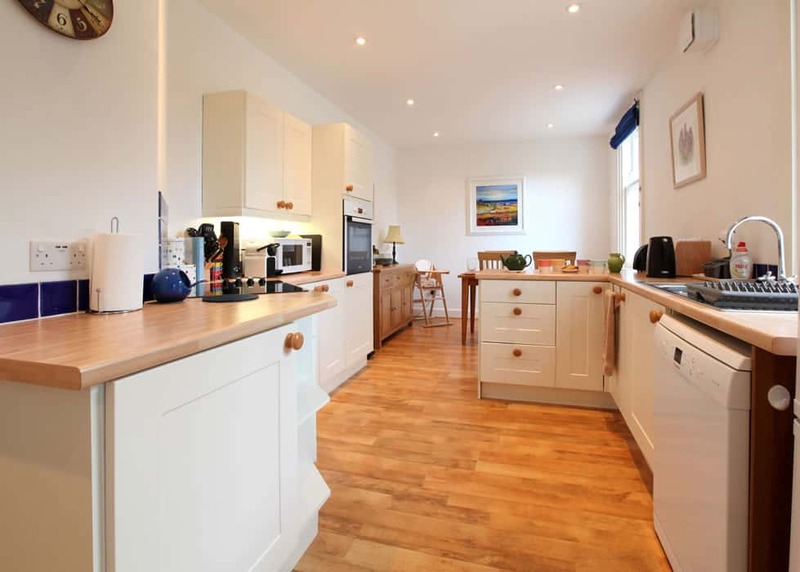 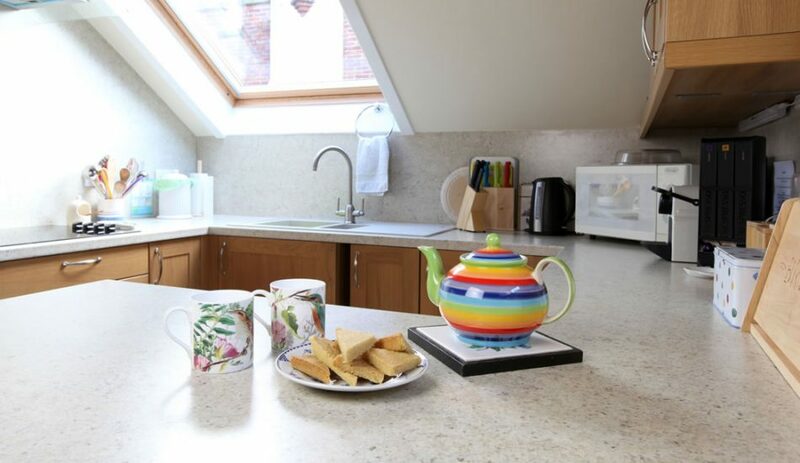 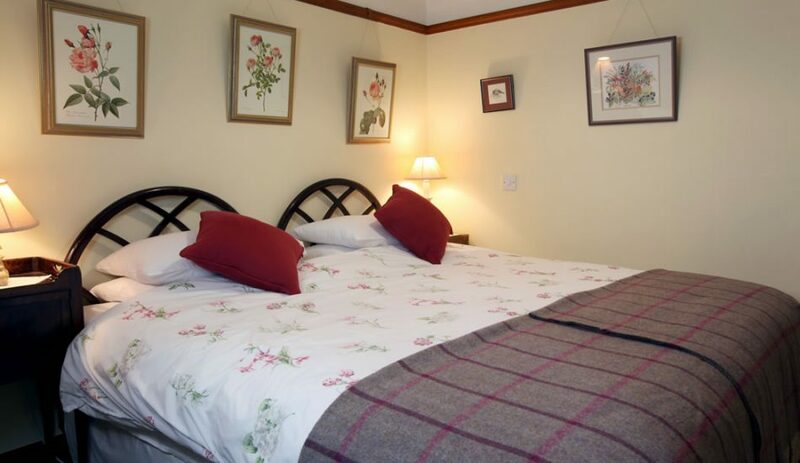 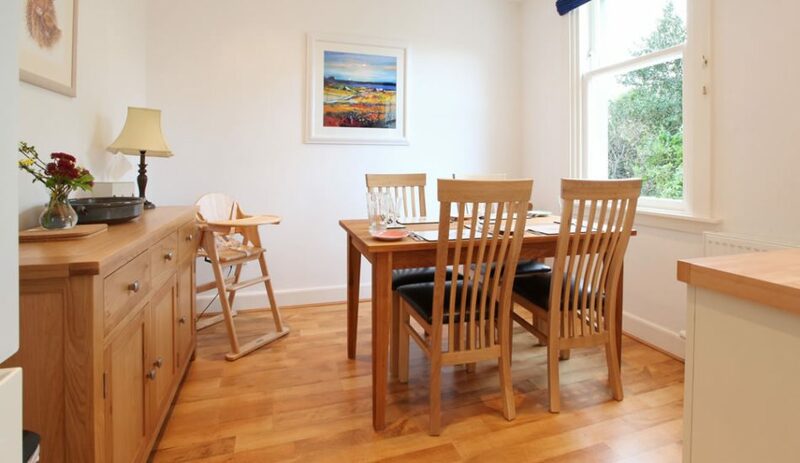 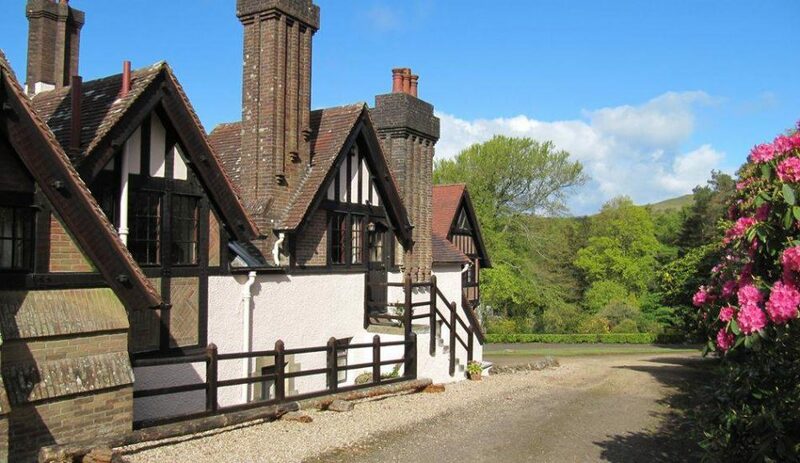 Willow Cottage is a modern refurbished family and dog friendly holiday cottage for a maximum of 4 adults in 2 bedrooms. 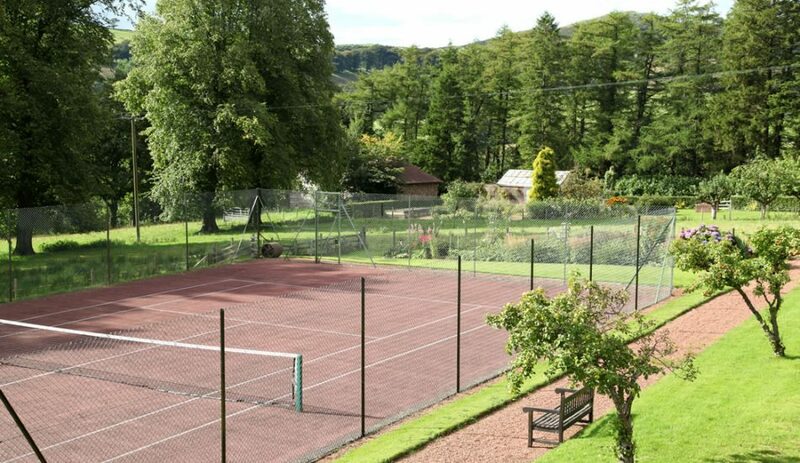 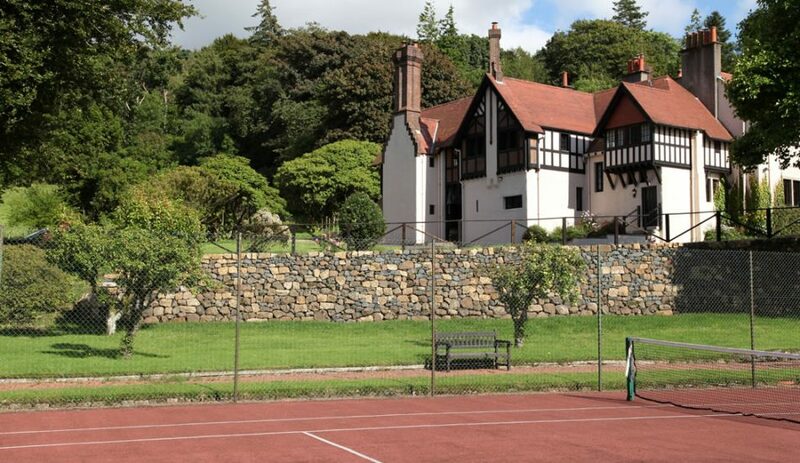 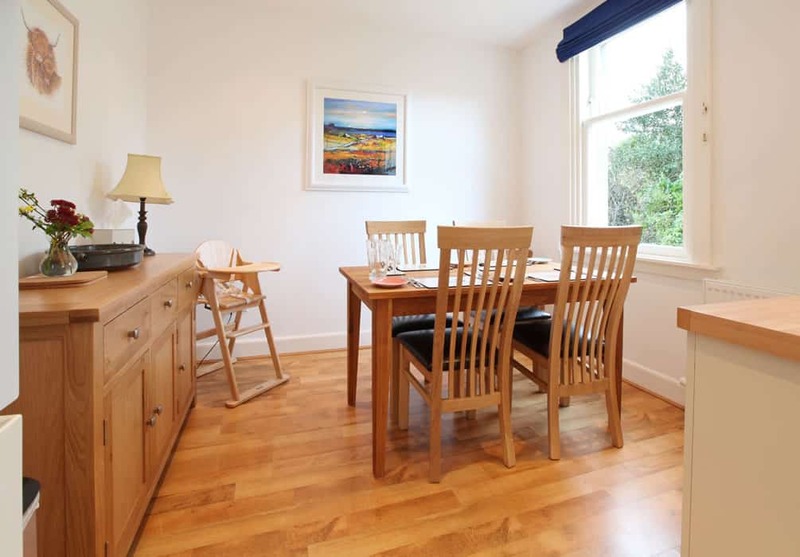 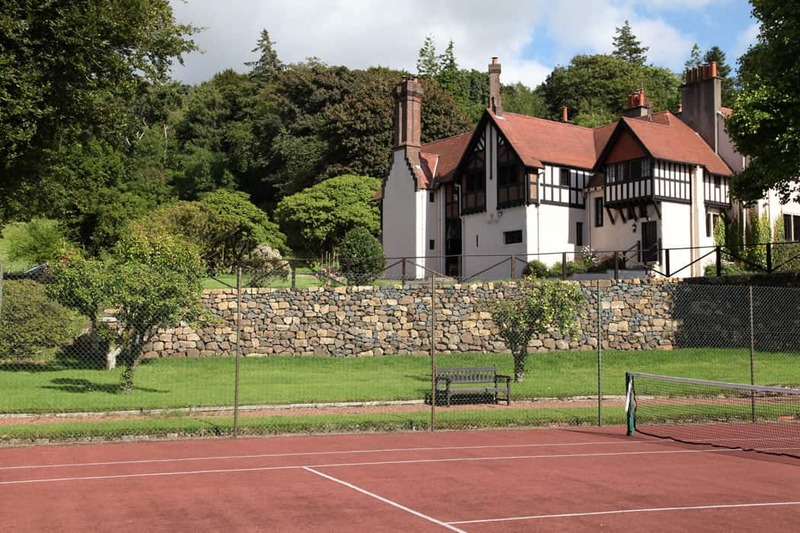 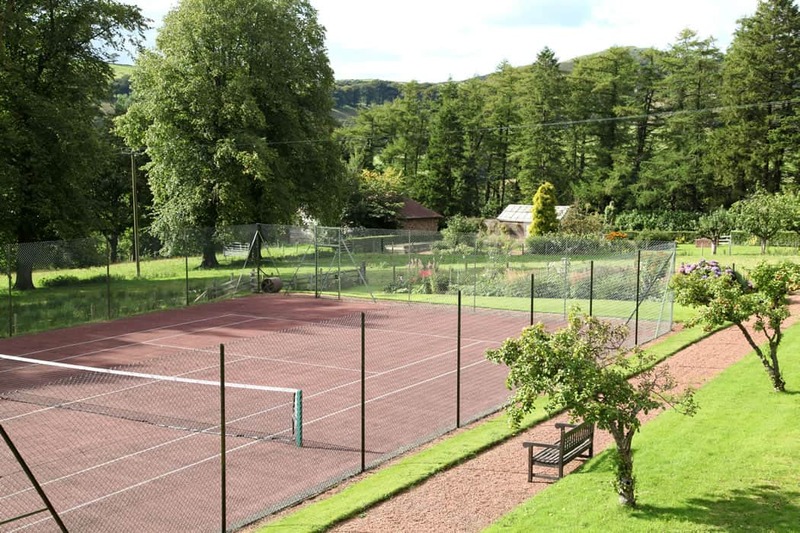 Close to the bustling seaside town of Largs, with plenty of options for eating out, Noddsdale has magnificent views and also has a tennis court in the garden for those with more energy to expend!